People fall in love with companies for many reasons, but more and more, consumers are gravitating towards businesses that get involved in the community. Over half of people worldwide, for instance, say they will pay more if a company does socially responsible things like getting involved in the community. 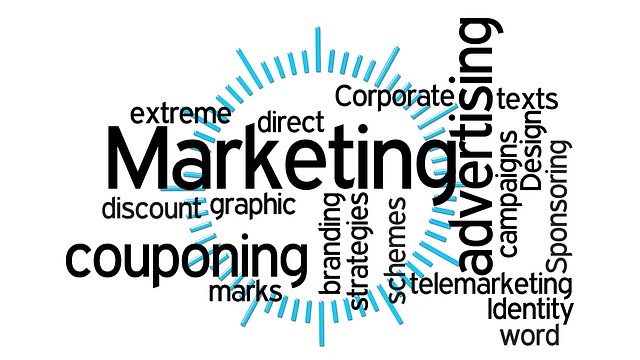 This creates a unique promotional opportunity, and businesses that use these community marketing events will see benefits. Sending a check to charity is a great thing, and if the organization publicizes the gift, it’s even better. To ensure a bit of exposure, though, many local business owners simply sponsor community events or booths that are present. This can be anything from buying ad space in the outfield of the high school baseball field or renting an event booth for a local cancer treatment organization. Anyone who has seen the movie “Inception” remembers the basic premise of “a dream within a dream.” Local business owners can take a tip here and host an event within an event. After purchasing space at a local festival, for instance, they could hold a contest, instructional class or even a dance off – if it’s somehow relatable. These mini events easily catch people’s attention. Many community events, ranging from concerts to festivals, attract a certain demographic of people. A rock music festival, for instance, might bring in people in their 20s and 30s. An international food festival, on the other hand, could attract families. 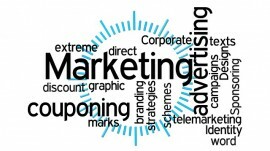 Business owners need to know who their audience is at these events and prepare to market in a way that appeals to them. Marketing a local business is a tough job, and that’s why it’s so important to do it right. Not everything is online, and if budding entrepreneurs can perfect their marketing skills at local events, they’re very likely to see a boost in sales.